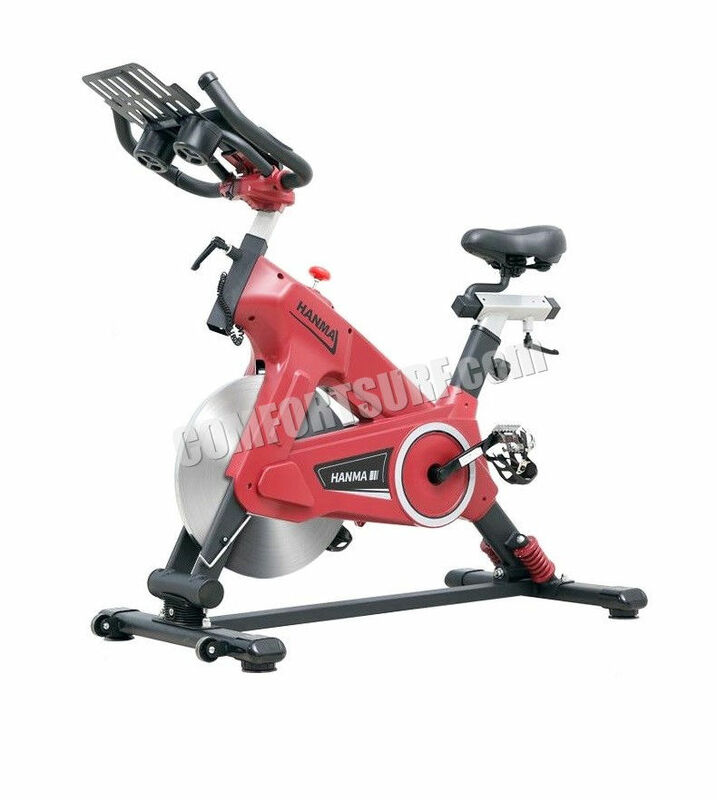 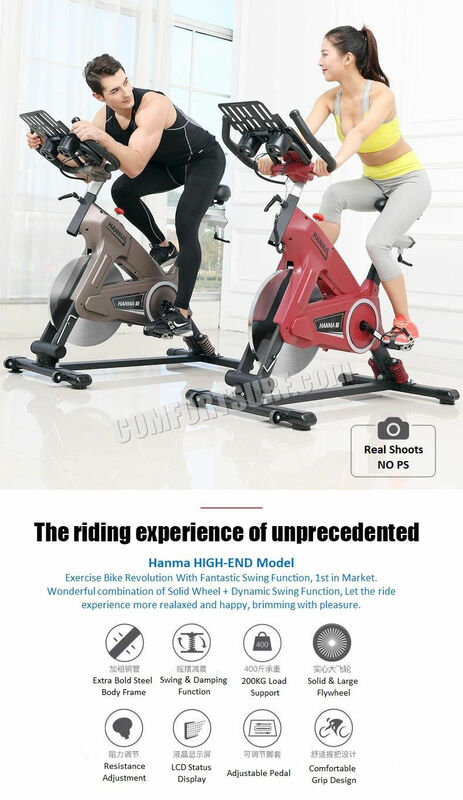 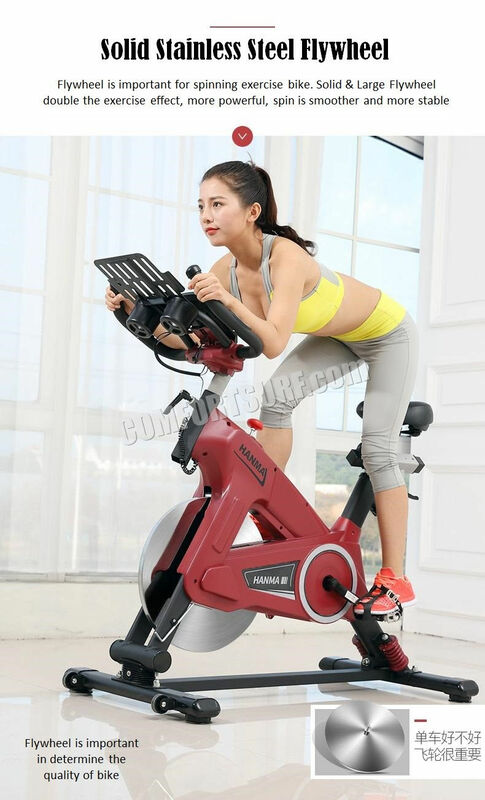 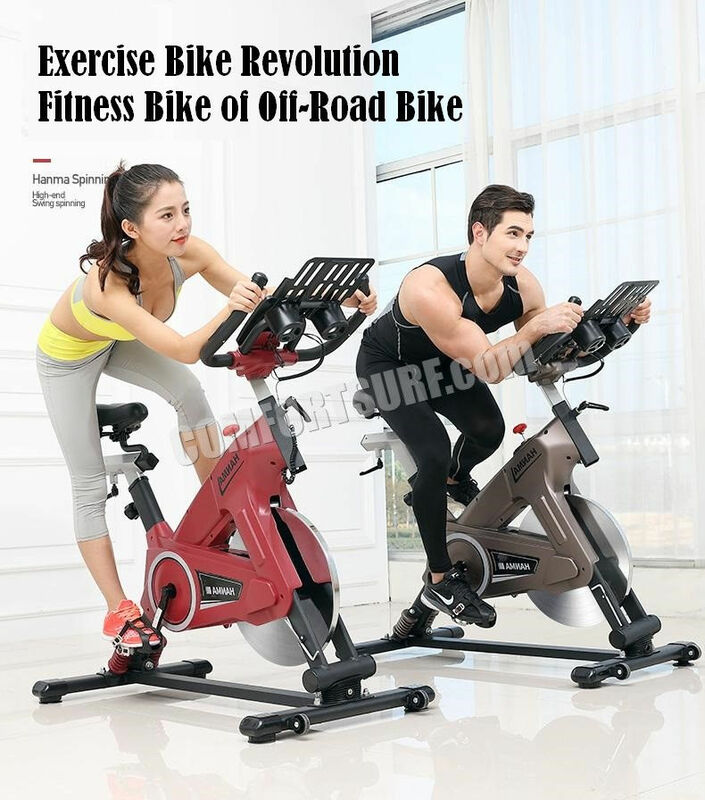 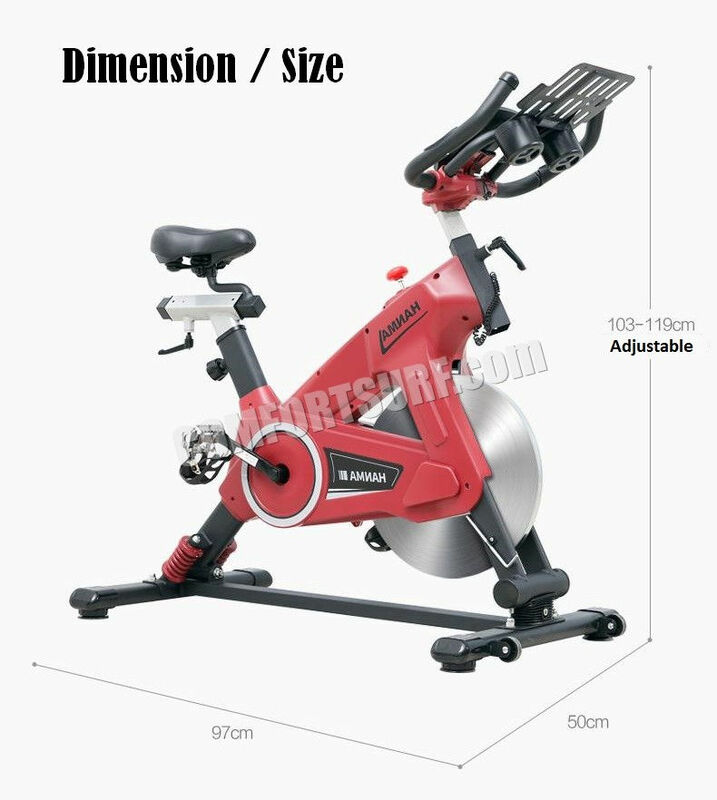 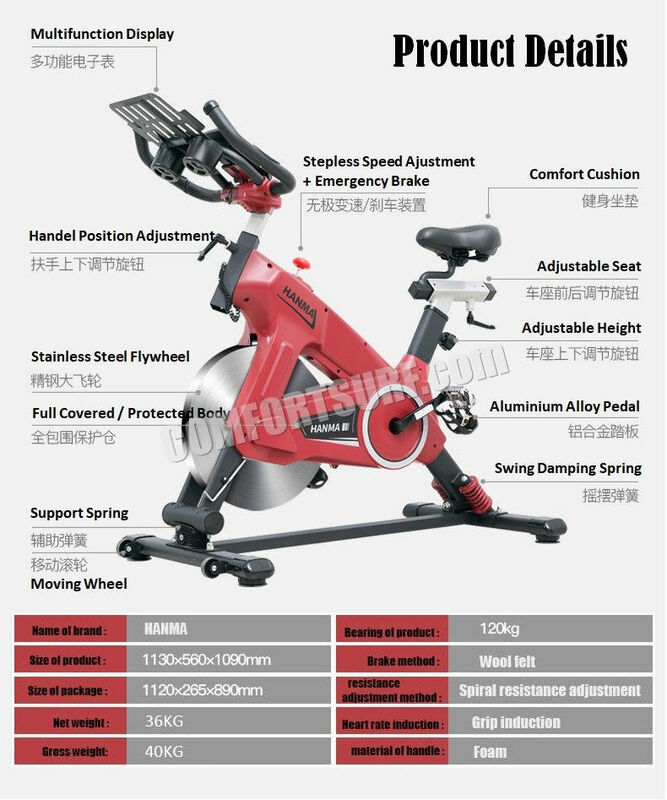 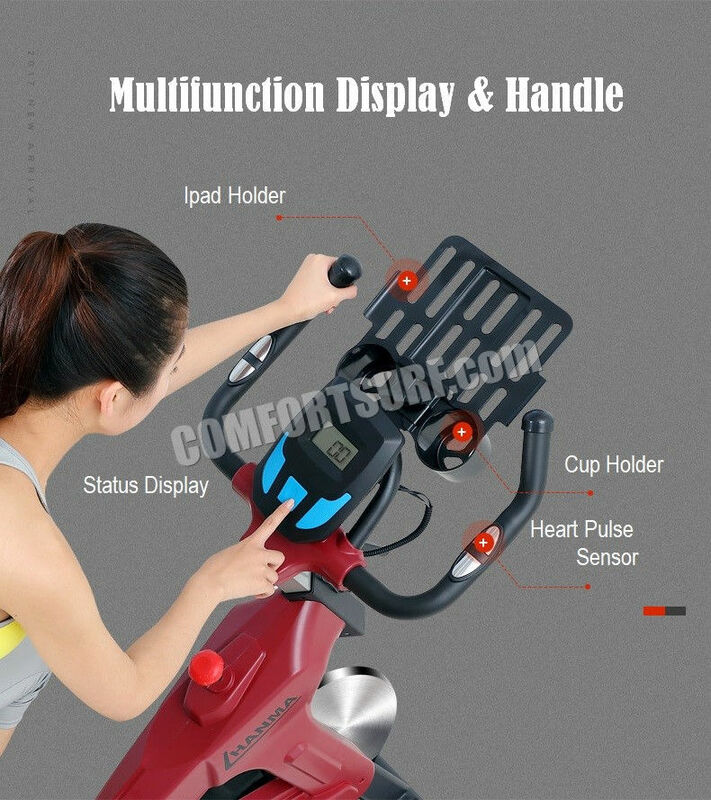 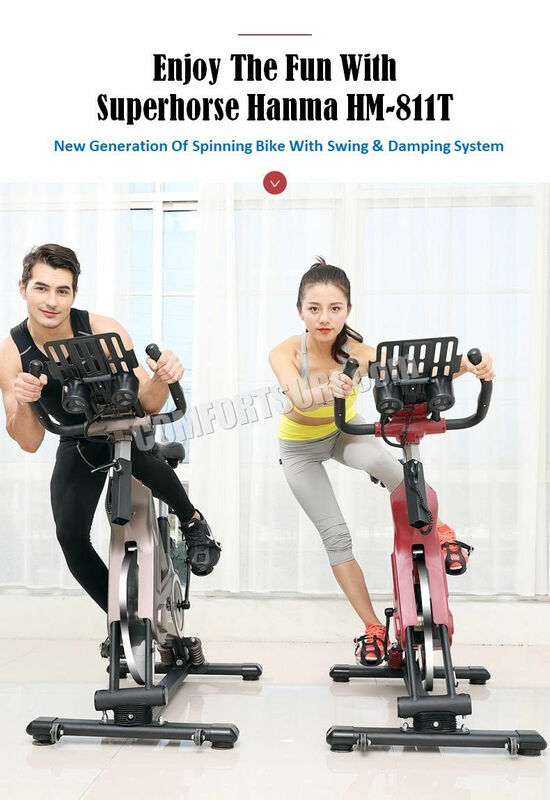 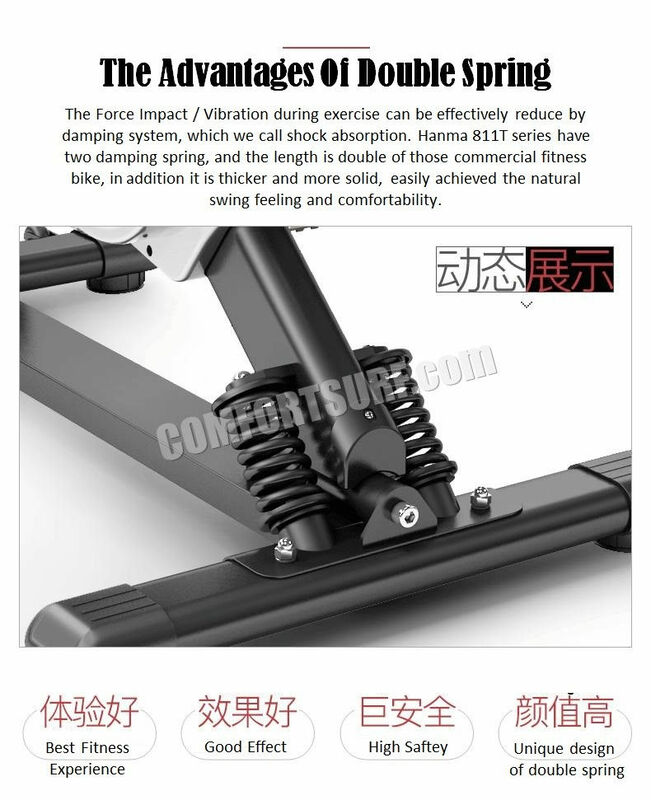 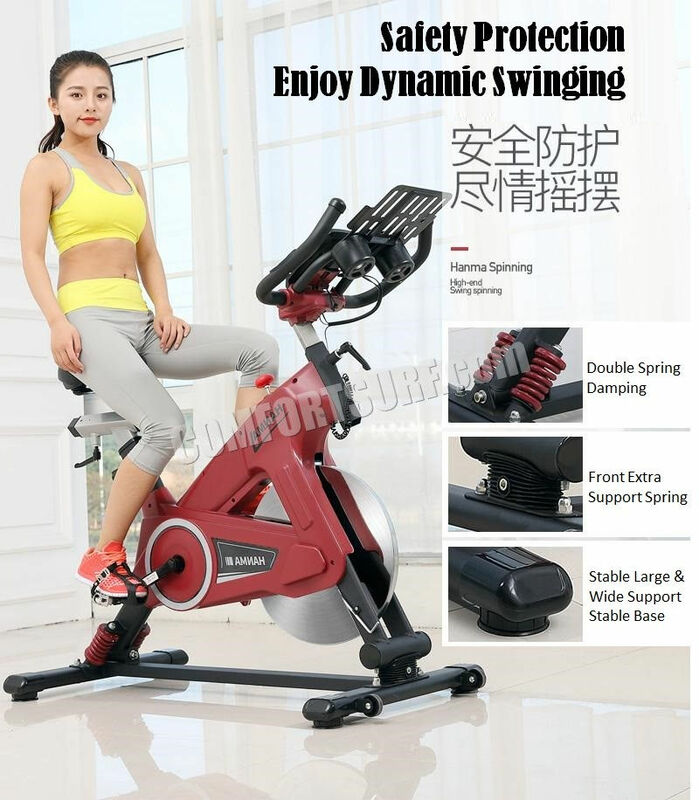 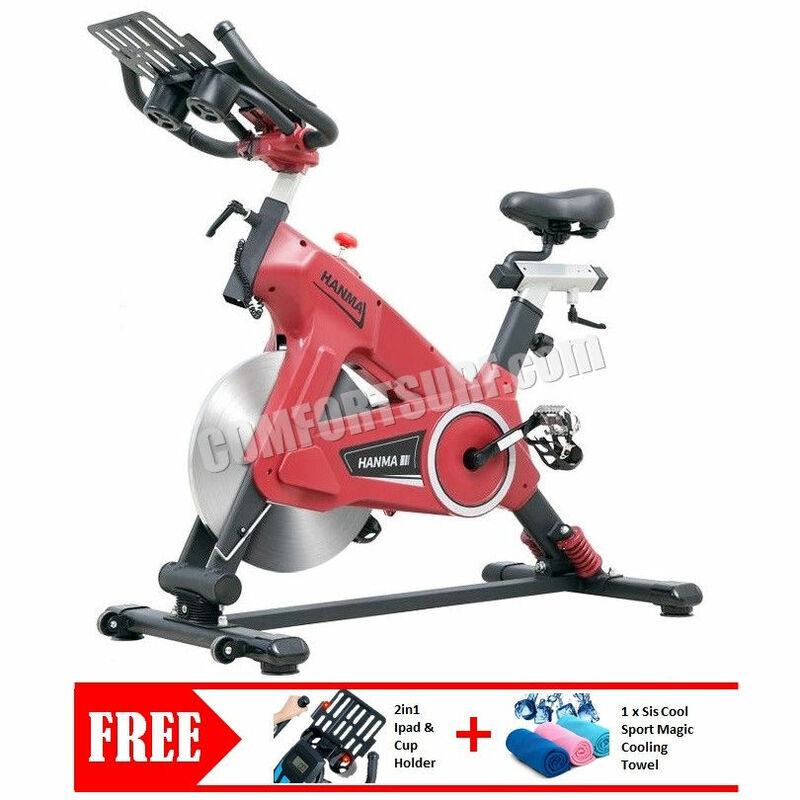 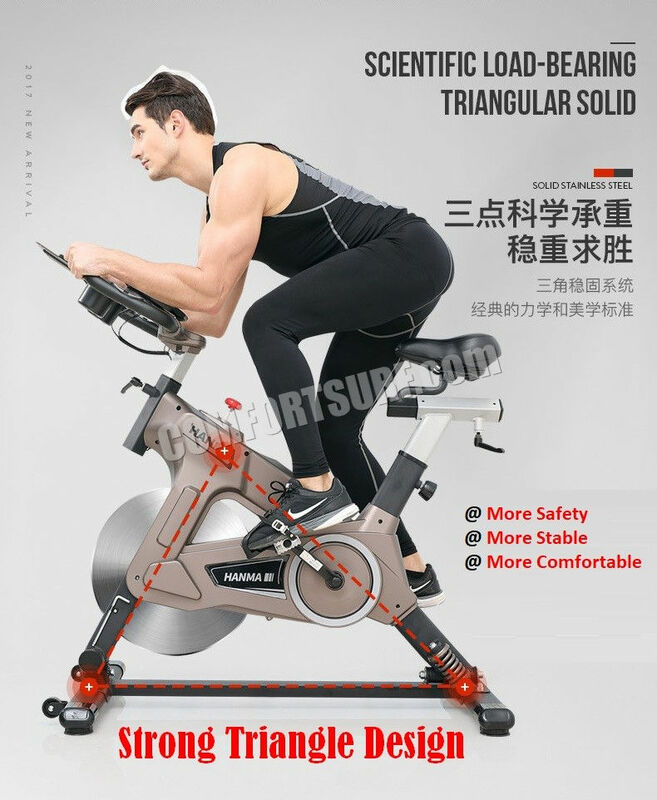 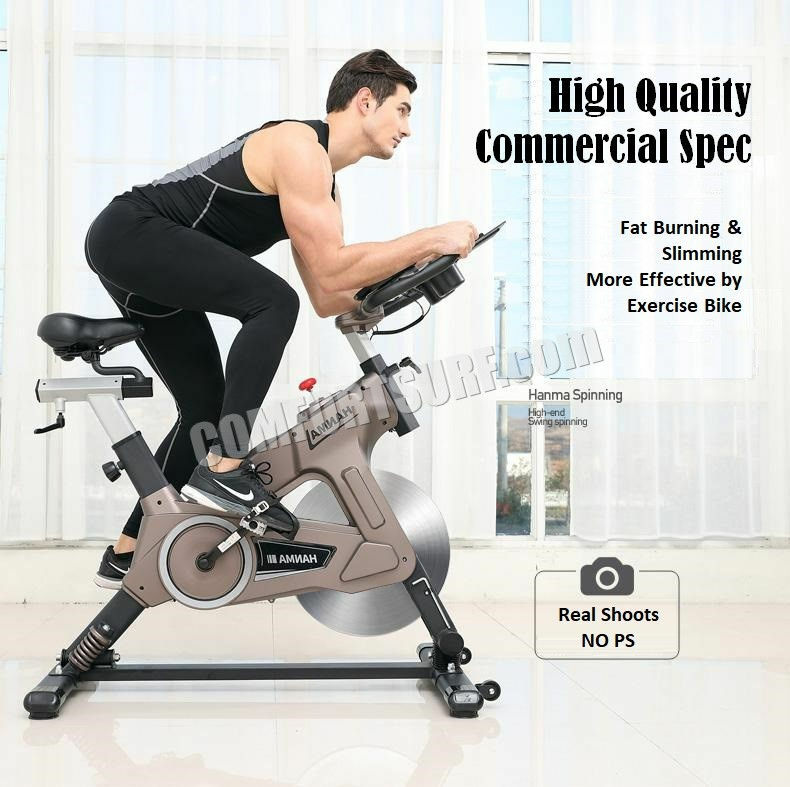 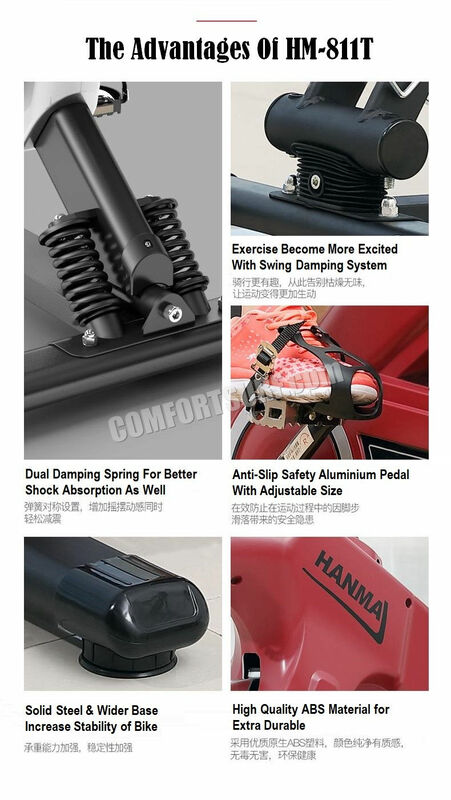 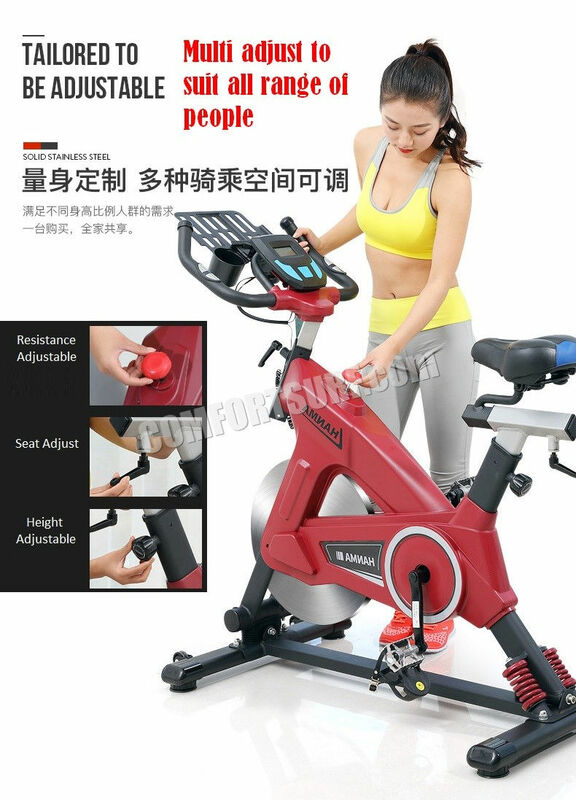 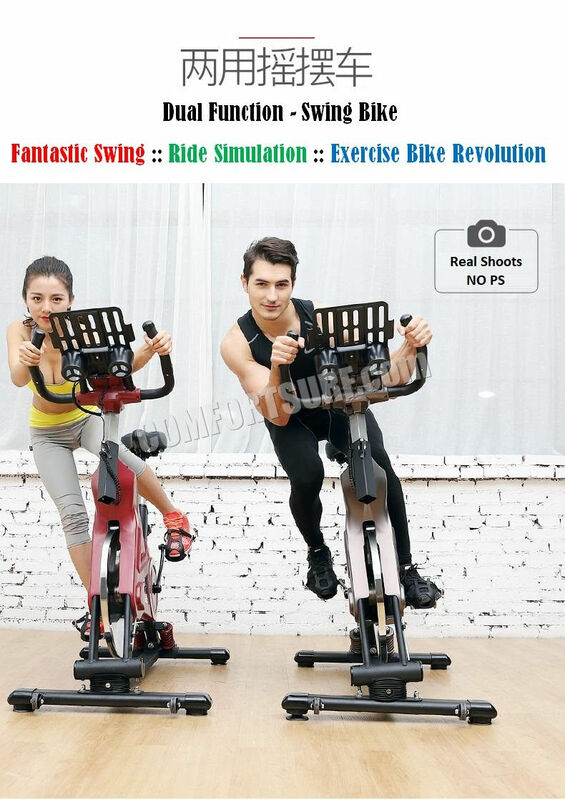 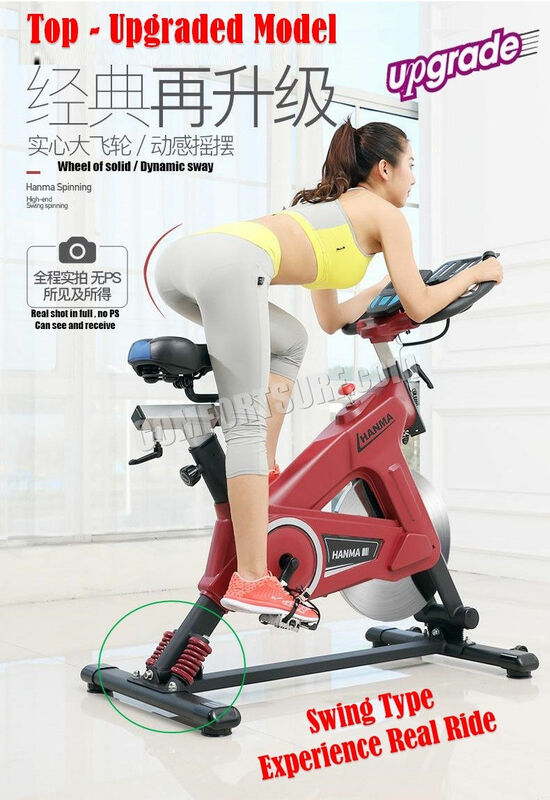 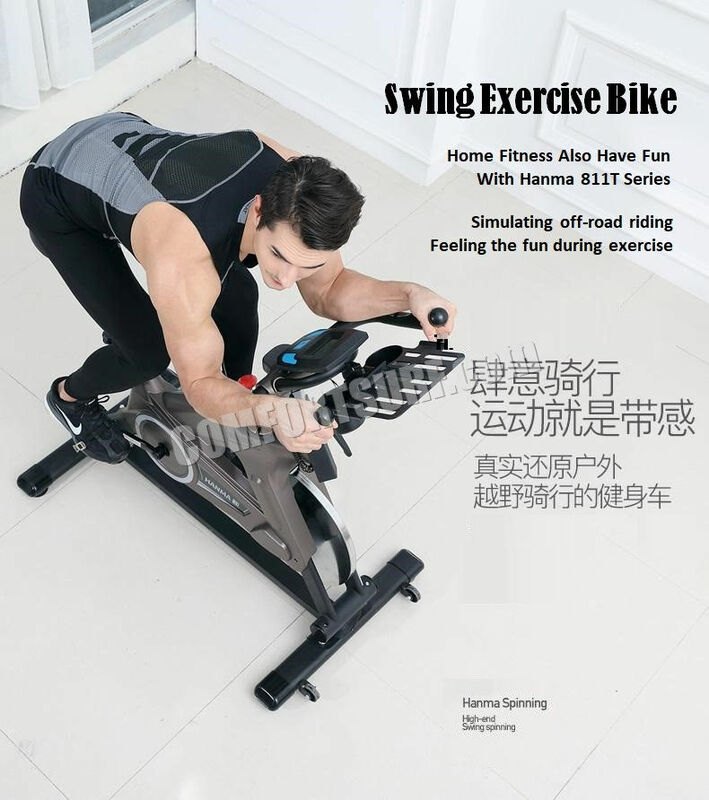 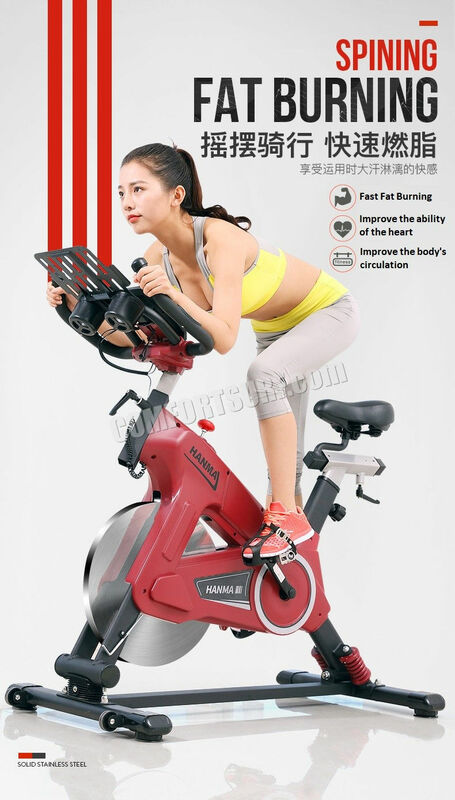 Superhorse Hanma HM811T Heavy Duty Home Gym / Fitness Equipment Swing Spinning Exercise Bike / Cycling Bike With Dual Spring Damping System, Stainless Steel Flywheel, & Dynamic Swing Function..
1 Year Local Supplier Warranty On Manufacturer Defect. 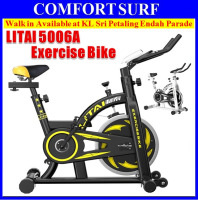 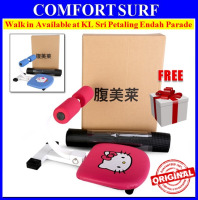 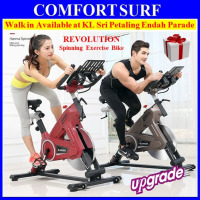 Item also available to buy directly at KL Sri Petaling Endah Parade. 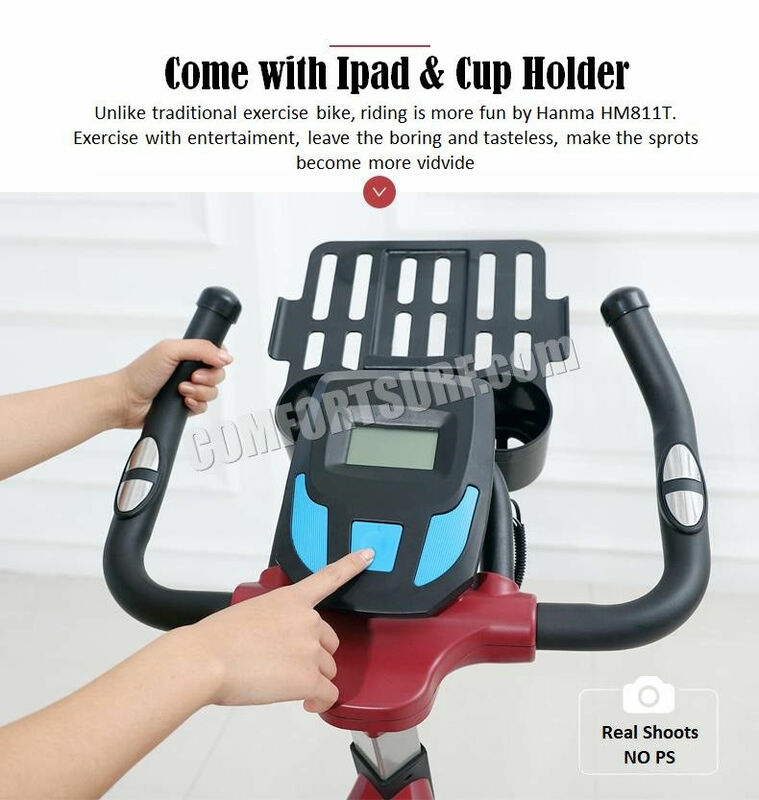 Added Some Improvement Features!! 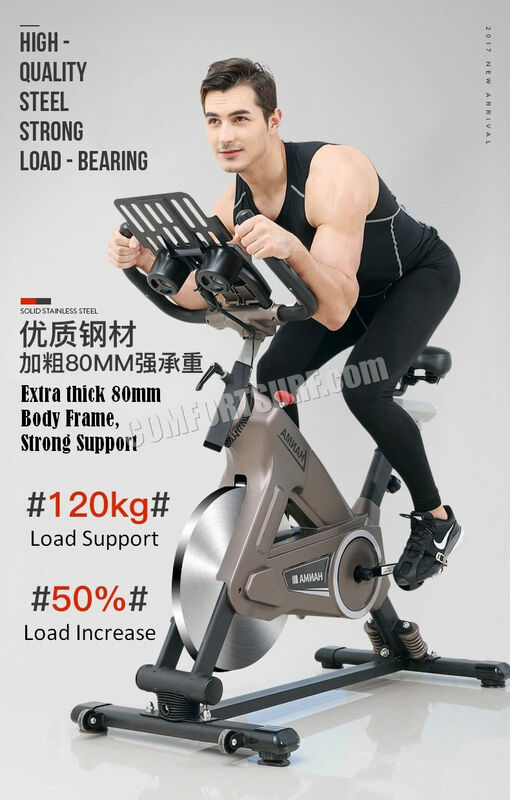 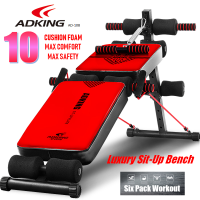 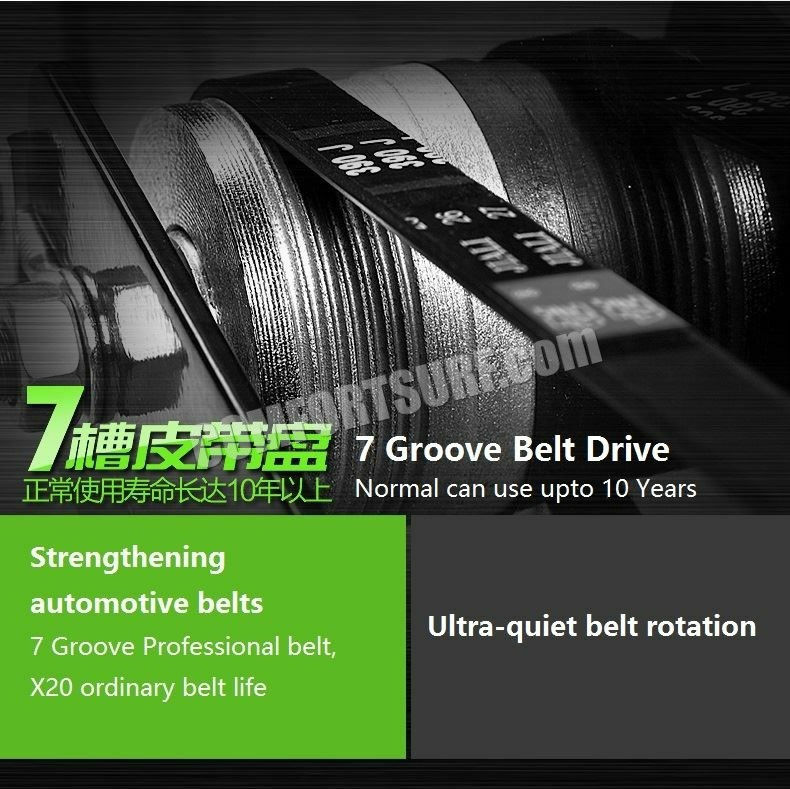 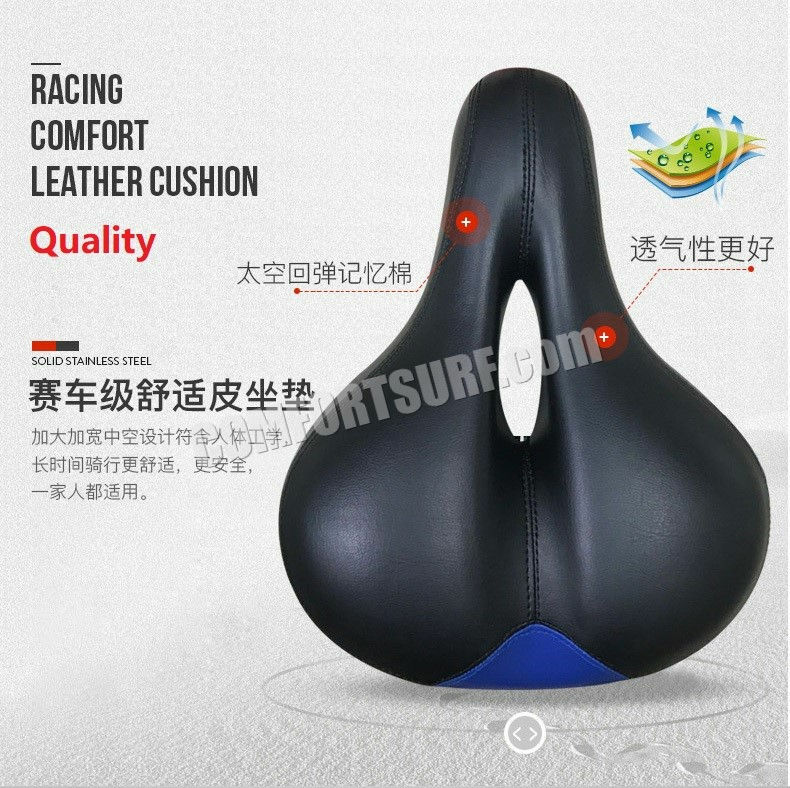 Support up to 250KG Weight! 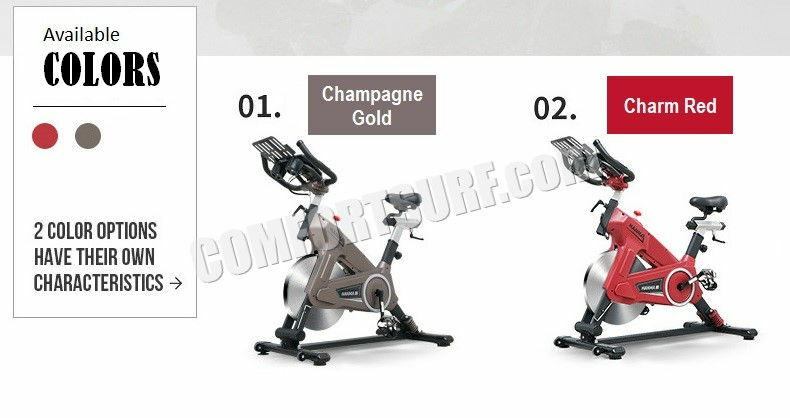 Note: 2 Colors Available Now: Champagne Gold & Charm Red Color..